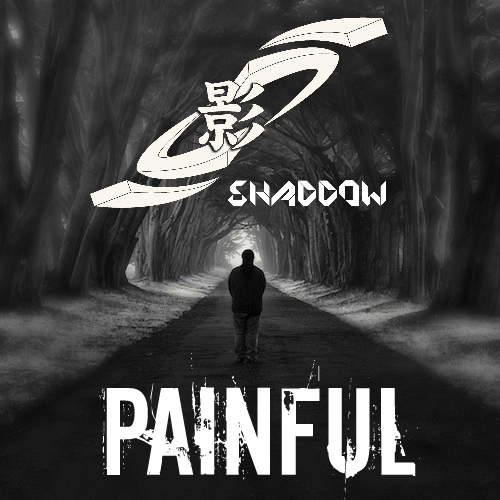 Home / SHADDOW @shaddowmusic - "Painful" Produced by Clayton E. Powell Jr. / SHADDOW @shaddowmusic - "Painful" Produced by Clayton E. Powell Jr.
SHADDOW @shaddowmusic - "Painful" Produced by Clayton E. Powell Jr.
There’s no other way of getting to SHADDOW than for him to tell the story of his own life. As a Dallas, TX native, Shaddow got into music at a very young age. Listening to the old recordings his parents owned of Ronnie Laws, Al Jarreau, Stevie Wonder, and many others, SHADDOW’s love and desire for music performance was born. The music these Artists created made a tremendous impact on his young life as it soothed and aided in helping him get through a troubled childhood. It was no surprise that he would later decide to make music his passion and career. Described as being a modern day Louis Armstrong, SHADDOW carries several artistic abilities - playing saxophone, writing music and lyrics, singing, and performing. To his credit, SHADDOW’s activities and experience is quite impressive. He is a Veteran of the US Army, US Army Band. During a tour in Korea, SHADDOW recorded and toured with Korean Funk Band WINDY CITY and worked with popular Korean Radio personality DJ Dorothy ofArirang Radio. He’s Recorded and Performed with Japanese R&B group READY SOUL. 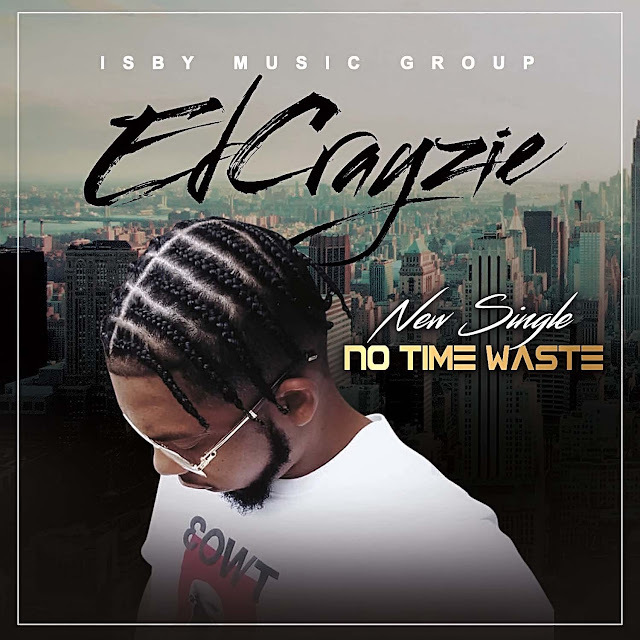 He’s performed and recorded with various other artists such as the rock band ONE NITE STAND, Hip Hop/ Soul Group KUUL-LA & GROOVEVILLAGE and many others in the DFW area. He has also been featured twice on We Talk Radio. He has two officially released singles - Worldwide Party (2012) and Don’t Stop Just Let It Ride (2011) – and his recent, unofficially released Prelude EP (2013). Shaddow is currently working on his next major project – Night Falls Suite – due to hit the latter half of 2016. Establishing himself as an industry Musician/ Artist, SHADDOW ranks among some of the best in the industry of entertainment. With a blend of modern and classic pop, jazz, soul, and funk, SHADDOW has developed an eclectic style of danceable energetic jazz music. At first glance it may seem as if his appeal is toward a young generation, however, don’t be fooled. SHADDOW’s positive music and message is for a much larger audience, non-specific to race, gender, ethnicity, or social status. His platform of interest is mixing music, fashion, and import car culture into one type of lifestyle. It is from this platform that his energy and passion is created and driven. “I met and invited SHADDOW to be a guest on the UTA Radio show. My staff and I were completely blown away by the creative nature of his music! We then invited him to be a part of our annual event called NEO SOUL, where he introduced his first hit single, "Don't Stop, Just Let It Ride". The audience was so blown away, that they chanted "SHADDOW! SHADDOW! SHADDOW!" until he performed the song a second time. Shaddow has grown to be one of my favorite Artists, not solely for the music, but because of his humble and gentle nature. I have enjoyed witnessing the birth of this unbelievable talent and I hope that he remembers us at UTA Radio during his international success. Thank you.” - Shaunta Wiltz (a.k.a. "Shea B"), Former Manager, UTA Radio (2007-2010).